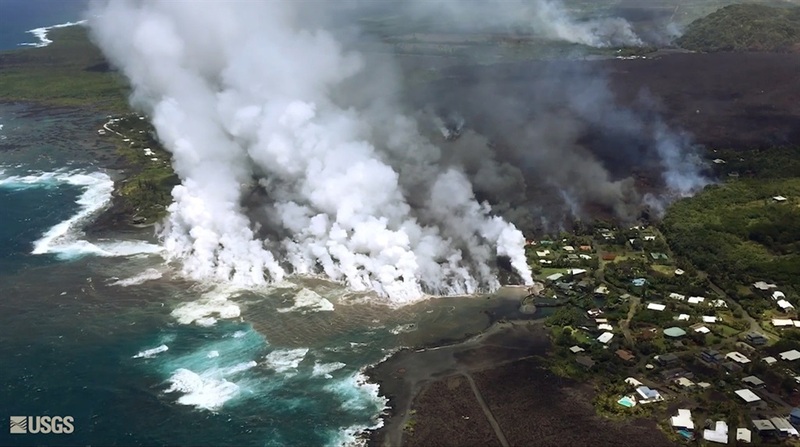 On Tuesday, a huge river of lava wiped out a neighbourhood and filled Kapoho Bay. Before-and-after satellite images released on Wednesday show the scale of destruction in and around the ocean bay. 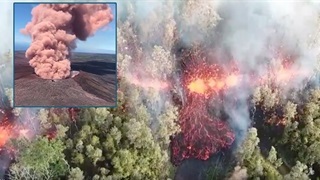 The latest Kilauea eruption began on May 3 and has unleashed towering clouds of ash, hurled bombs of lava, and dumped rivers of molten rock into the tropical countryside, engulfing lush green landscapes and serene neighbourhoods without discretion. 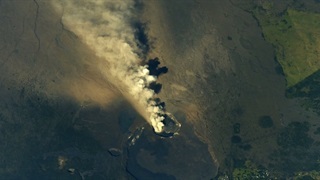 Most recently, the volcano sent a slow-moving yet enormous lava flow through the region of Pahoa on the far-east end of the Big Island. 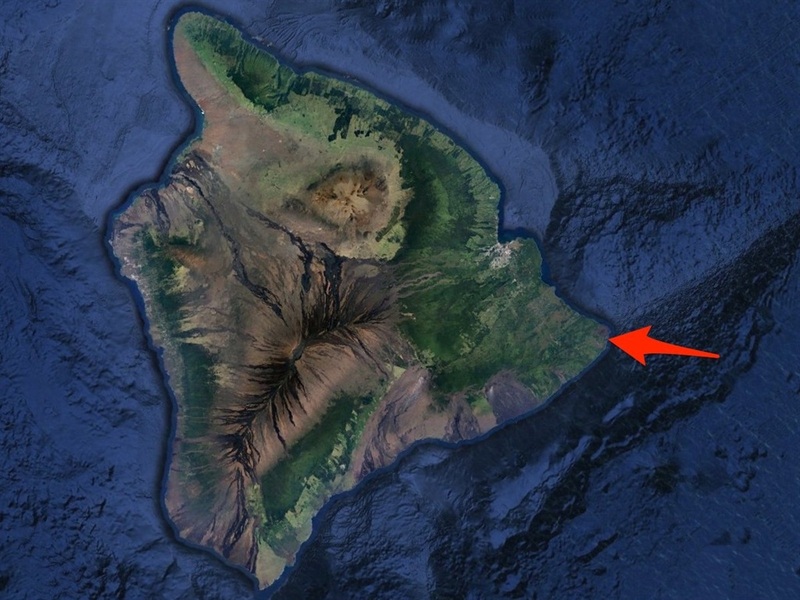 On Sunday, the flow crept toward Kapoho Bay, a roughly 3km-wide ocean retreat. By Tuesday, the lava flow had completely engulfed the bay and surrounding neighborhoods. The following before and after photos were taken by DigitalGlobe's WorldView-2 Earth-imaging satellite and released on Wednesday. Drag the slider to to see the lava flow swallow Kapoho Bay.